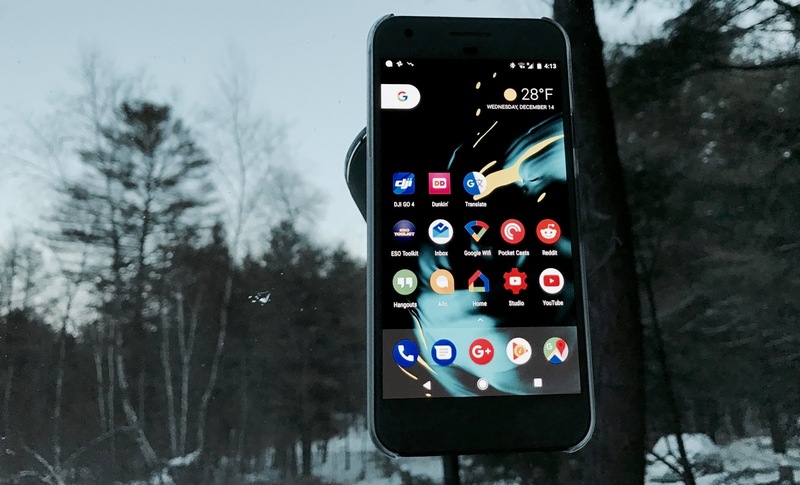 I recently bought a case for my Google Pixel from the Google store, it was the clear case for the Pixel. Now when I bought this I knew it was a “cheap” case that wasn’t meant to offer much drop protection, it was just meant to keep the phone from getting scratched. I didn’t buy the case to avoid scratches or help keep it safe from accidental drops, I bought it so I could stick a metal tab that would allow the phone to attach to my magnetic windshield car mount to hold my phone while I am driving. But man-o-man did Google cut some corners with this case. This case has to be the cheapest quality case they could find in terms of build quality, and it cost $30. This is no more than a $5 or $10 case that I could find on Amazon all day long, except for the fact that there are not many cases for the Google Pixel on Amazon. I opted for the case from Google because I figured it was a high quality case, just like the cases I buy from Apple for my iPhone. 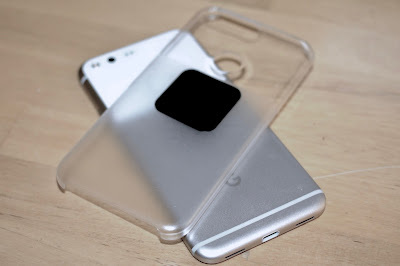 I am not trying to compare oranges to apples here (pun intended) between Google and Apple as companies; but, the cases I buy from Apple, you can tell they are of higher quality than the cheap cases you find on Amazon. 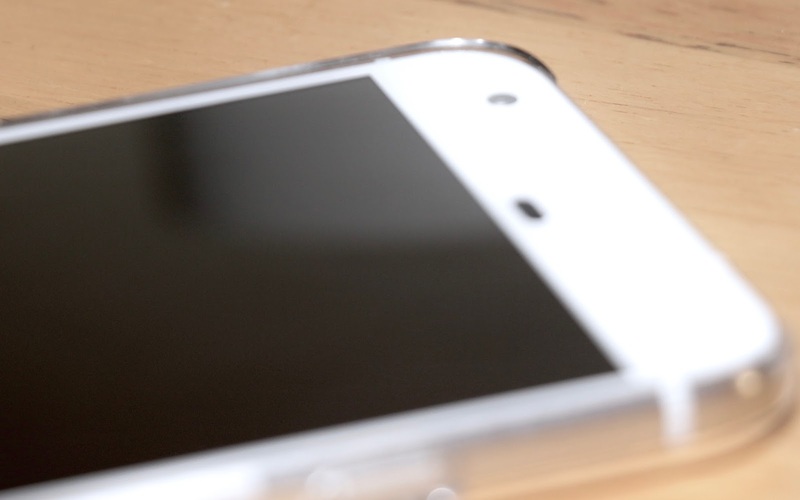 The edges of this case that stick up over the side of the phone could very well result in “paper cut” like cuts it is so sharp. Overall, it is a truly horrible case throughout - poor design, cheaply made, and offers zero protection from pretty much anything, especially my fingers from cuts! Checkout this Vine of the edges of the cases, it probably doesn't do it justice, but trust me, the edges are sharps and raised; https://vine.co/v/52IxqqexFJa. Google should be ashamed of themselves for even selling this to their customers! With that said, it does serve the purpose I bought it for! If you are wondering about the mount, it this mount from Logitech: Logitech Drive One Car Mount.